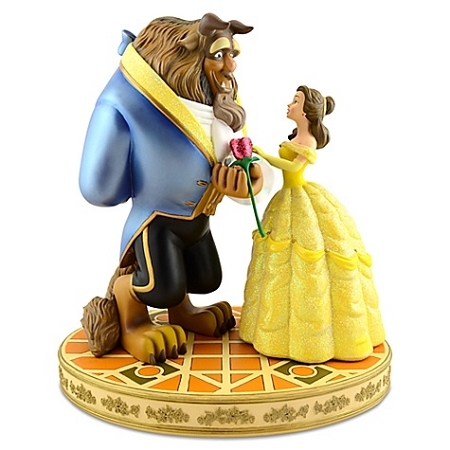 Beast holds the enchanted rose while sharing a moment with Belle on this romantic figure inspired by Disney's beloved Beauty and the Beast. 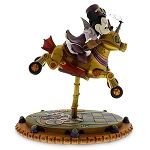 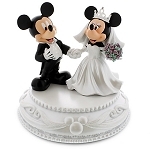 Created by Disney artist Monty Maldovan, this glittering sculpture is as enchating as the rose itself. 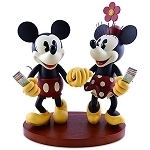 175 points will be rewarded to you when you buy this item.